Among several LPWAN technologies which enable low-power and long-range communications, LoRa technology is often considered as offering the most effective bi-directional functionality. This means receiving messages from end-nodes as well sending data from base stations back to the endpoint devices, transmitting small messages at a frequency once a day or every hour (in specific cases even more frequently). The base station, which could be a LoRaWAN compatible gateway or a concentrator, speaks with the end-nodes and transfers the communication onto the backend. LoRaWAN network server communicating to the gateway (via ethernet or optional 3G,4G card) has the data available to the application. This is where NAS IoT-Hub cloud platform comes into play to store the data and visualize it for reporting and analyzing. The LoRaWAN cloud service offered by Nordic Automation Systems enables users to start deploying LoRaWAN-enabled applications without the need to develop expensive backend infrastructure. 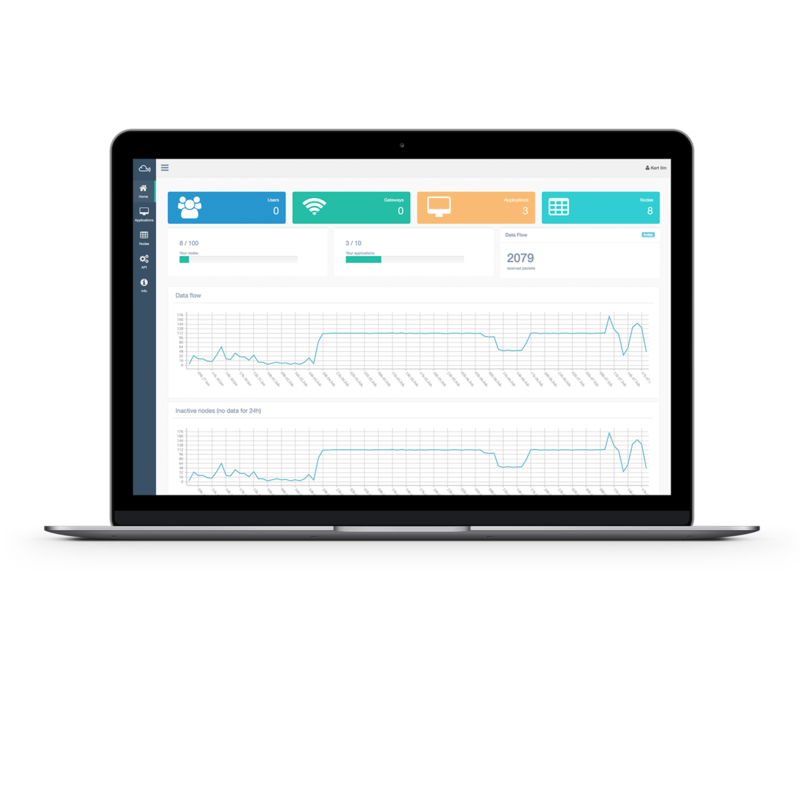 The fully secure IoT Hub platform visualizes encrypted data from the end-nodes via LoRaWAN backend. The end users have the option to forward the data to external applications from where to manage and analyze the real-time data of the end nodes. With IoT Hub platform, the users are able to add as many end-nodes or gateways to the cloud as needed while not worrying about the backend infrastructure. This also gives them the opportunity to use end-to-end LoRaWAN solution anywhere in the world to start making more accurate and faster decisions to increase efficiency and reduce costs. We offer our customers an opportunity to test the IoT Hub platform free of charge for the test /Proof of Concept period. * Please do not hesitate to contact us at sales@nasys.no for a more detailed overview as well for other NAS offerings. The technology used in a LoRaWAN network is designed to connect low-cost, battery-operated sensors over long distances in harsh environments that were previously too challenging or cost-prohibitive to connect. With its unique penetration capability, a LoRaWAN gateway deployed on a building or tower can connect to sensors more than 10 miles away or to water meters deployed underground or in basements. NAS is an industrial automation company, specializing in end-to-end Smart City & remote metering solutions. 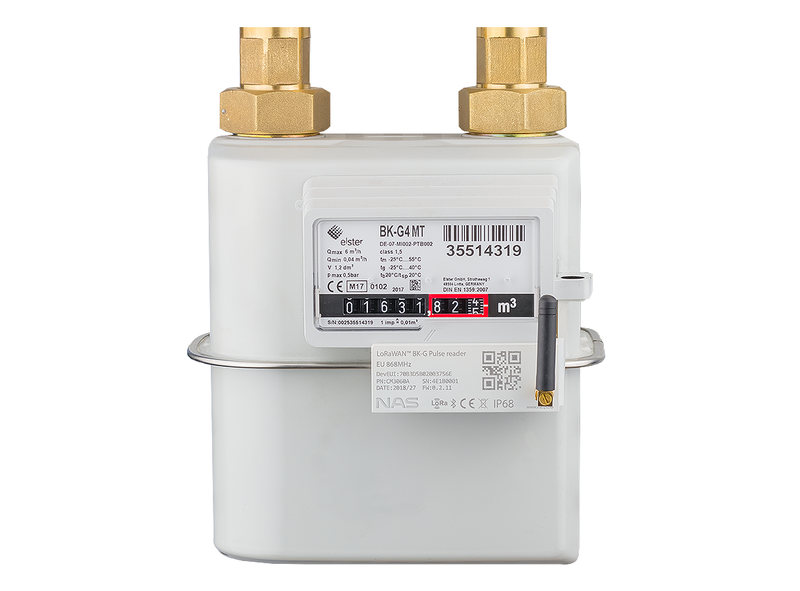 Company’s smart gas, water and heat metering solutions include full vertical LoRaWAN infrastructure: end-nodes, gateways, IoT Hub cloud platform, and API. 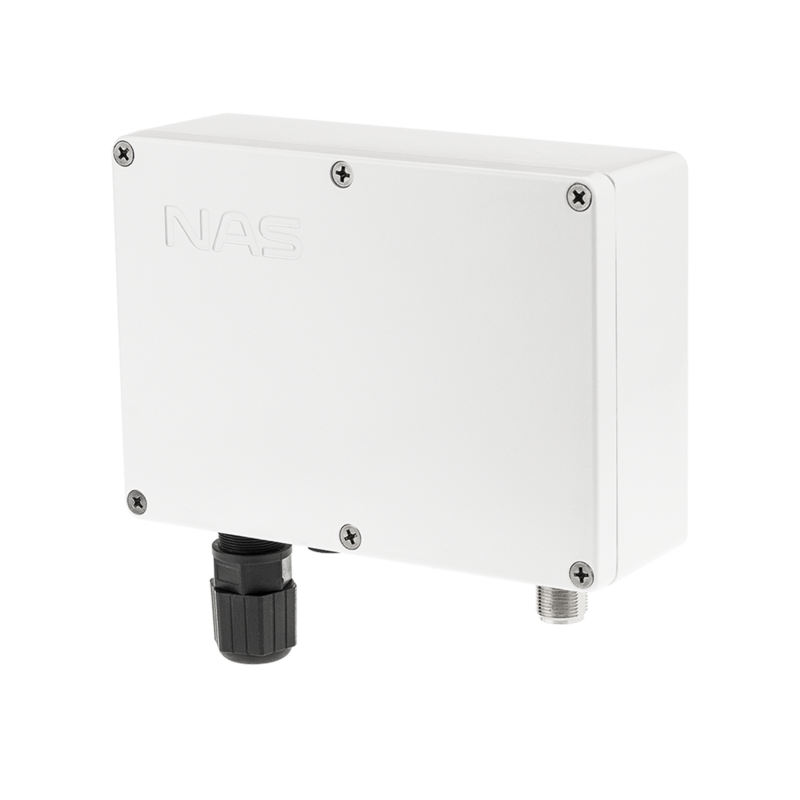 With in-house R&D and production, NAS provides a complete range of sensors and meters for Utilities – from retrofit universal to white label branded mechanical and ultrasonic meters. Visit NAS website at www.nasys.no. * NAS reserve the right to change the terms and conditions at any time.